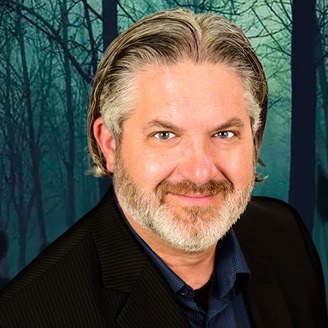 Spaced Out Radio is your premiere source for news and views regarding the Paranormal, Supernatural, Cryptozoological, Extraterrestrial, Ufological, Conspiratorial and more. Host Dave Scott talks to you LIVE, every Monday through Friday, starting at 9pm Pacific, 12am Eastern, before turning the weekend duties over to Dave Cruz for Spaced Out Saturdays, and Elizabeth Anglin's Cosmic Passport for Spaced Out Sundays. We are always live, and always interactive. And every week we guarantee we are going to bring you the top guests in their fields. Our website is www.spacedoutradio.com. 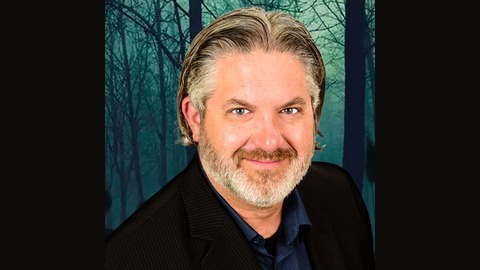 April 21/19 - EASTER REPLAY "Into the Paranormal with Dave Spinks"